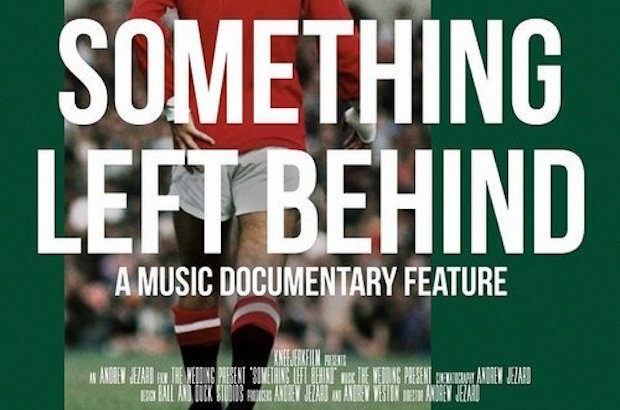 This feature length documentary from KneejerkFilm tells the story of The Wedding Present's much-heralded 1987 debut album, George Best. Directed by Andrew Jezard, the film explores the 30 year lifespan of a record that has come to define youth in the minds of so many for whom those days are long since past. Since he attended The Wedding Present's George Best 20th Anniversary Tour in 2007, a documentary has been in the mind of the Sussex based director but it wasn't until 2017’s 30th Anniversary Tour and David Gedge’s announcement that George Best would not be performed live again after 2017, that he was finally inspired to tell the fascinating story. More than just a 'making of' account, this documentary is crafted very much as a love story, with all the emotions and turmoil that that entails. Including interviews with all four original band members and key players in the record’s history, the film also follows the album’s life story through the eyes of the fans who have matured alongside it. The journey concludes with the band’s homecoming concert in Leeds on 9 December, 2017. The city’s O2 Academy witnessed the final ever performance of George Best and the closing of a hugely significant and personal chapter for David Gedge and The Wedding Present.